The community of South Lake Tahoe is committed to keeping our kids safe. We know that safety comes with knowledge, guidance, and practice. 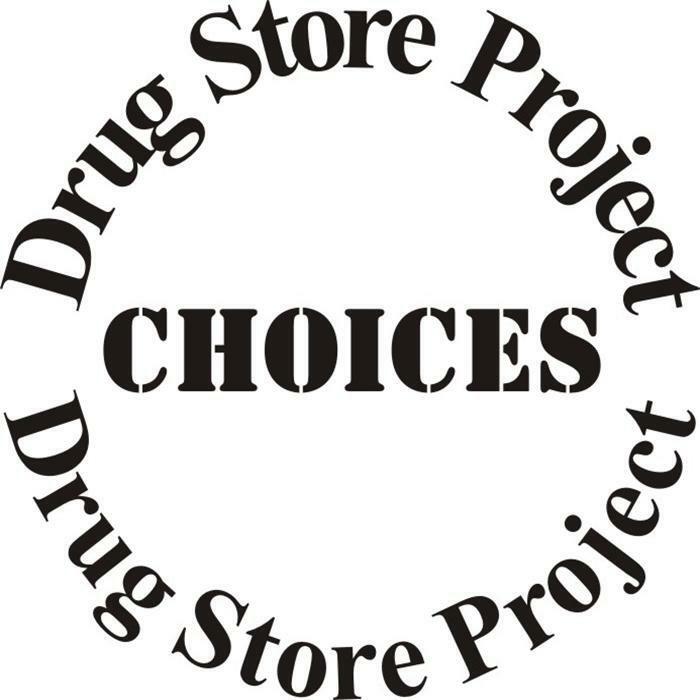 Over 220 volunteers, 45 agencies, service clubs and community members worked together to provide The Drug Store Project event for all of our 6th grade youth on April 2, 2018 at LTCC. Community donations and grants are a reason we can continue this program. Our hope is that you and your child share their experience through a discussion at home. We would appreciate your feedback on this program. All information is anonymous! Thank you for your interest. * 1. Please share with us the following. My child was interested in attending the program. I was informed about the program through the school. I had a child who went through the program in years past. My child came home and discussed the program with me. My child has gained knowledge from this program. My child and I talk about the different types of drugs on a regular basis. I feel this event was an important day of learning for my child. I feel this program should continue in my community. * 4. Will you share information about this program to others? * 5. If there is anything you would like me to pass on to the individuals who provided this program for your child, please feel free to use this opportunity!